You are here: Home / Reviews / Kangaroo Creek Farm – Kelowna, B.C. 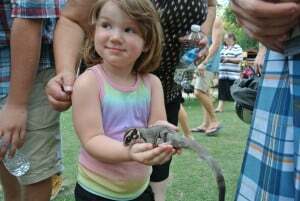 Kangaroo Creek Farm – Kelowna, B.C. 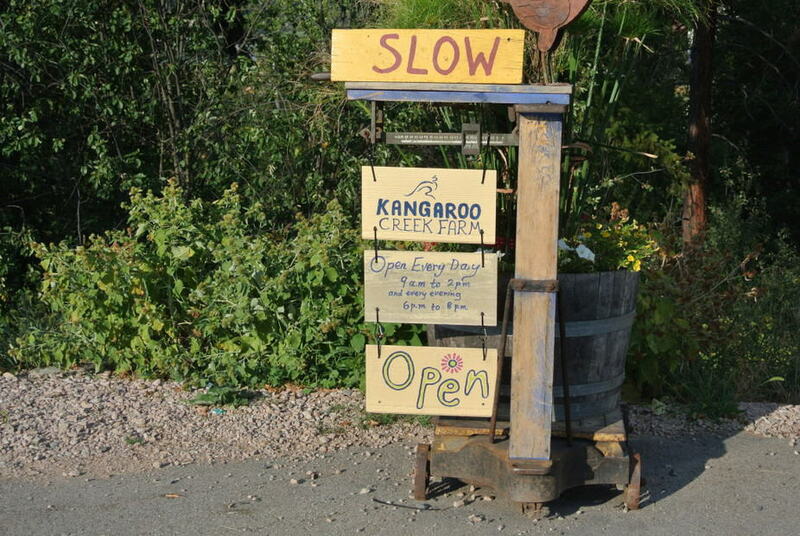 You must stop at Kangaroo Creek Farm – Kelowna, B.C. 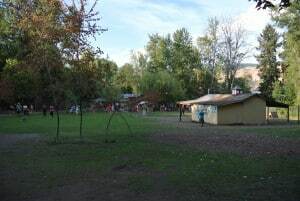 If you are planning a trip to the Okanagan, Kangaroo Creek Farm – Kelowna, B.C. definitely needs to be on your list of places to visit. 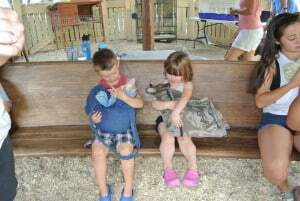 Located minutes outside of Kelowna in Lake Country, Kangaroo Creek Farm is a hobby farm that has been around for over 20 years. 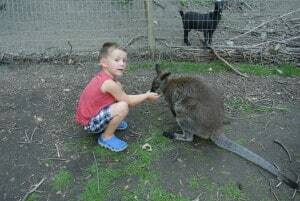 When you step into the farm you are guided to an area where you can feed Kangaroo’s, Wallaroo’s, Wallaby’s , Goat’s, and Chicken’s. All of them roam around freely. 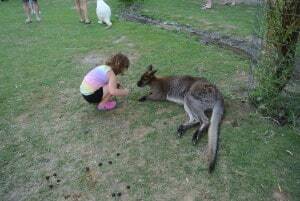 There is also a small area where you can hold baby Kangaroo’s. 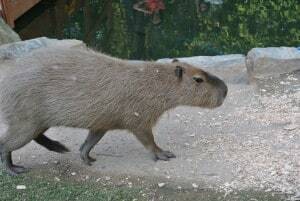 There is another area that you can visit that has Peacocks, Sugar Gliders, Parrot’s, fancy chickens and even Capybara’s. We went in the evening right at 6pm and we were there for just about the whole 2 hours that they were open. Parking can be tricky and aside from handicap parking down at the farm (limited to about 4 spots) there is no other guaranteed/assigned parking for the farm. We parked up on the street. $5 a person or $20 for a family of 5. Currently they are still still running on their summer hours. They are open 7 days a week 9am-2pm & 6pm-8pm. You can also follow Kangaroo Creek Farm on Facebook to keep up to date on their animals, hours, and property expansion.